The effortless maneuverability in close proximity combined with smooth load control is obtained through the forward placement of the cab. This design allows maximum through-mast visibility all the way to the fork tip and the load. The drivers' visibility is optimized by utilizing huge glass panels situated on the top, the rear, the front and the sides of the cab. Kaldnes Lift trucks have been meticulously designed to attain the utmost safety and comfort for the operators who depend on them. The Kaldnes Large Capacity Forklift offers nominal capacities ranging from 42,000 kilograms to 46,000 kg. This superior range of multi-purpose "heavy" trucks brings a great variety to the industry of extremely heavy load handling, found in a variety of container terminals and various other heavy industries. This equipment range boasts an ultra-wide mast design. This feature combines excellent panoramic visibility with torsional strength. Additionally, the cab is centrally mounted in a resilient manner to offer amazing visibility all around. This supreme visibility is especially essential when handling bulky awkward cargo. 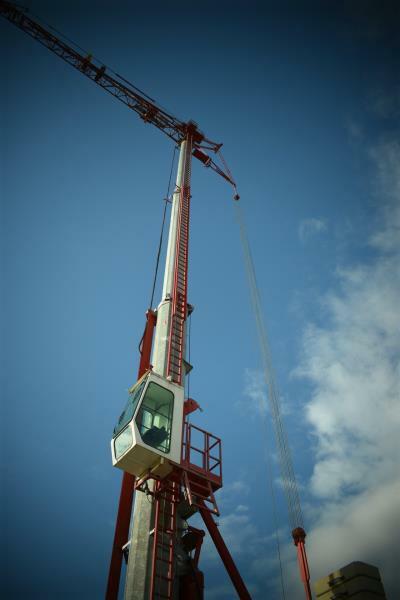 These machines provide an easier access to the cabin with a wide step. It also offers a low profile chassis that is incorporated into the machines simple design. The cabin offers a very functional layout to facilitate precision control of the hydraulic functions and traction functions. 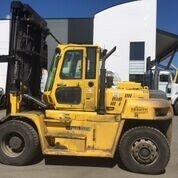 This forklift truck has been designed to be very adaptable and versatile to deal with the ever changing needs of the material handling business. Extra attention has been paid to the ergonomics of the machine in an effort to keep the drivers as alert and comfortable as possible in their long shifts. 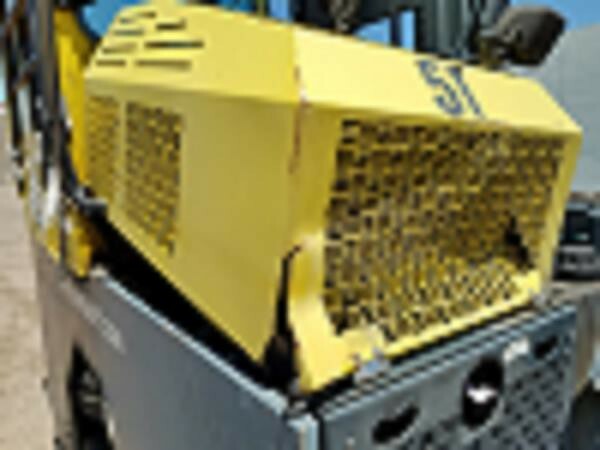 These machinery are equipped with various safety features like neutral start interlock. This is an essential system which helps prevent unintentional starting while the machinery is in-gear. Drive system inhibitors are set in place to prevent incorrect downshift and reverse direction operation when the vehicle is in motion. Monitored system warnings are announced by the master warning lamp which is mounted on the steering column for immediate attention. The Kaldnes Lift Truck range is completely supported by an extensive dealer network. 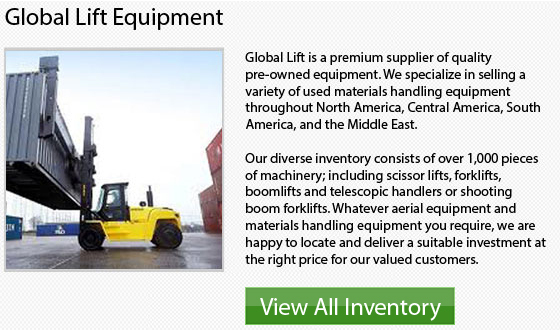 They offer a thorough material handling solution, from electric and diesel-powered counterbalance lift trucks to warehouse machinery, and liquid propane gas units. Amongst the key attributes of the Kaldnes Lift Trucks range include: extended reach, a long working life, durability, power, optimum operator ergonomics and operating economy. 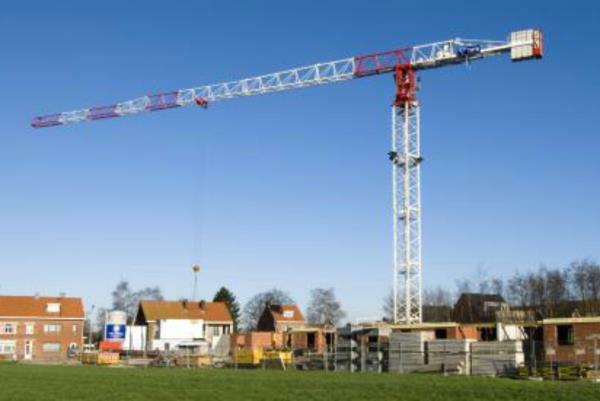 In the industry, Kaldnes offers among the highest portions of lift components available. The number has reached approximately 97% or higher for the latest production models. Whatever load you need to lift and wherever the application takes you, Kaldnes Lift Trucks would offer a material handling solution that will certainly maximize your return on investment, regardless of how small or large your operation is. 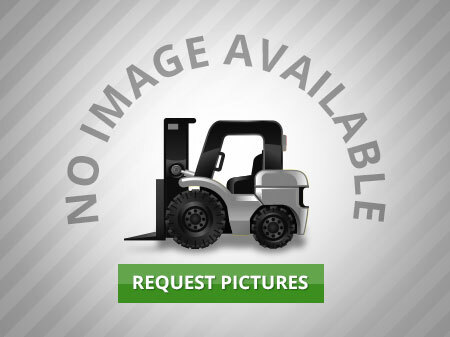 Kaldnes Lift Trucks are available for certain warehouse products covering each type of warehouse application. For instance, the company manufacturer's stacker trucks, reach trucks, pallet trucks and turret trucks as well as order pickers. Kaldnes makes one of the most complete and widest varieties of warehouse machinery ranges available on the market.